With full freedom from slavery and apprenticeship in 1838, there was the desire among some blacks for personal liberty and land of their own. This desire was heightened by the harsh treatment meted out to the ex-slaves by the planters. In many cases, the planters paid the slaves low wages and charged them high rental fees, which sometimes led to eviction from plantation dwellings. It was soon realised that freedom would have little meaning as long as planters controlled both the housing and labour of the ex-slaves. Free villages emerged as a solution to this problem. Time and Patience - Located in Trelawny this plot of land was chosen a free village after August 1st, 1838. 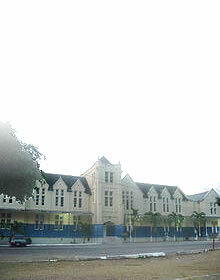 Goodwill - established after the abolition of slavery and in 1840 it was still in its infancy. Granville - originally 90 acres of land acquired by Reverend William Knibb, a Baptist minister. Maidstone - under the direction of the Moravian missionaries was founded in 1840. Salem - born out of the need to relocate the Moravian congregation at New Hope in Westmoreland. 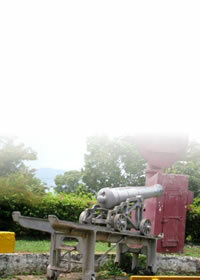 Sligoville - located about 10 miles north of Spanish Town, was the first Free Village in Jamaica. 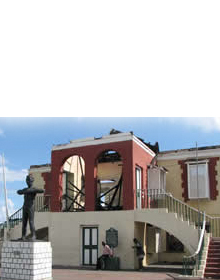 Sturge Town - named after Joseph Sturge, established in 1839 by Reverend John Clark, a Baptist missionary.